Been working in Pro Audio since I was 18. Dropped out of architect school to do something that was actually creative. Have worked extensively in both live audio and recording ever since and has racked up a few Statuettes doing production work. Studio: Kent, Kashmir, Mew, Carpark North, D.A.D., Guano Apes, Ginger Ninja and many, many more. Live: Touring as FOH for Kashmir, Kent, Mew, Carpark North, WhoMadeWho, The Raveonettes, Mercury Rev, Spleen United, D.A.D. and countless others. Currently FOH and PM for MØ. For years I've been loving d:dicate™ 4011s for just about any application I could think of. Kick, Snare, OH, Ambience, Guitars, Vocals - you name it, I 4011'ed it. And then one day I Iearned about d:dicate™ 4006s and started my love affair all over again. 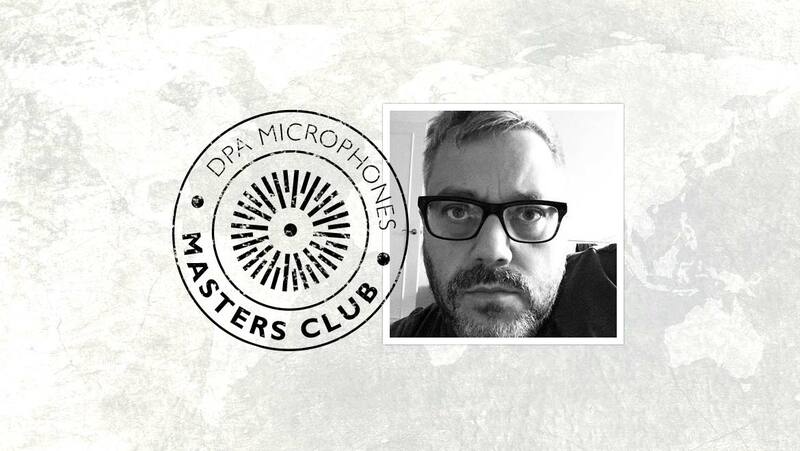 DPA mics are consistently the clearest, most true and durable mics out there in both live and recording environments.